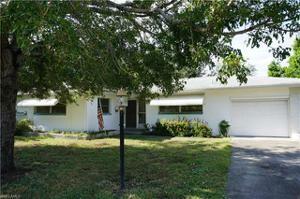 5228 Pocatella Ct, Cape Coral, FL 33904 MLS# 218072474 - Cape Realty, Inc. 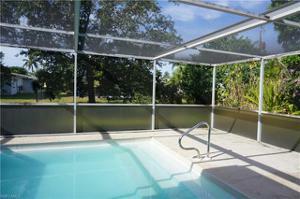 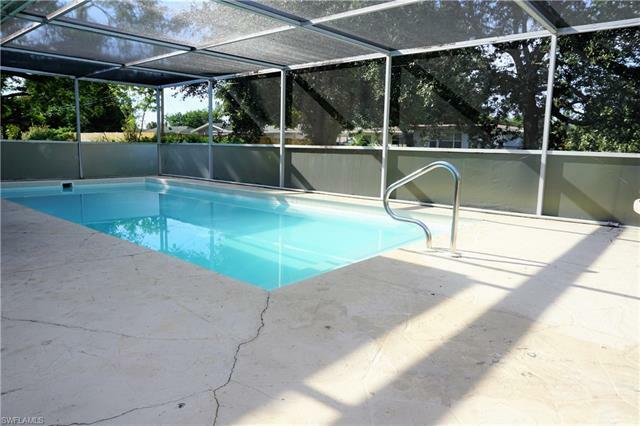 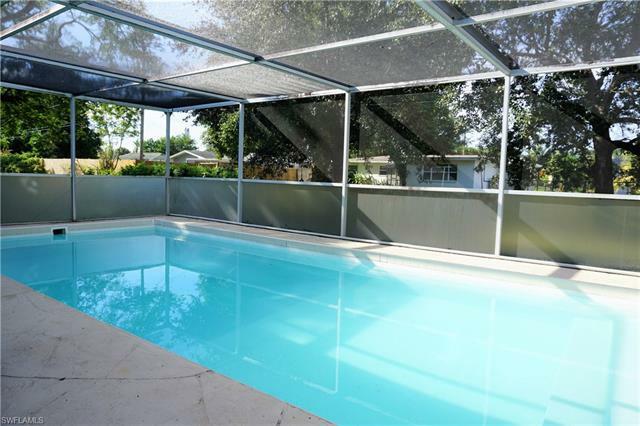 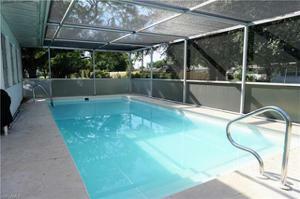 Cute as can be POOL home in very desirable area of Cape Coral near the yacht club. 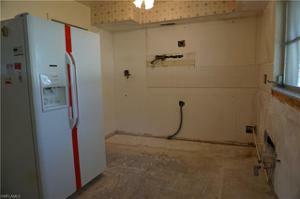 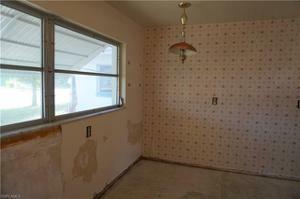 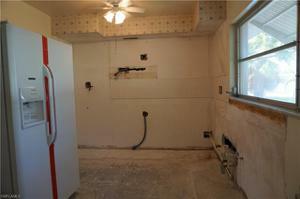 Waiting for you to renovate and rejuvenate! 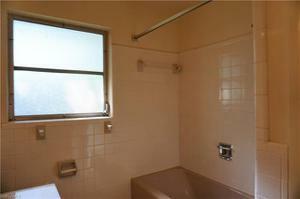 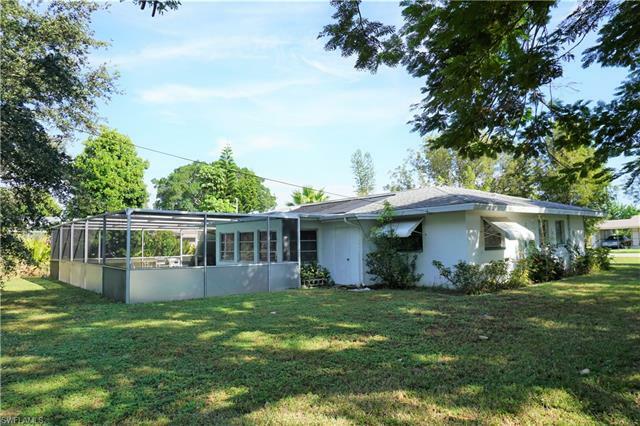 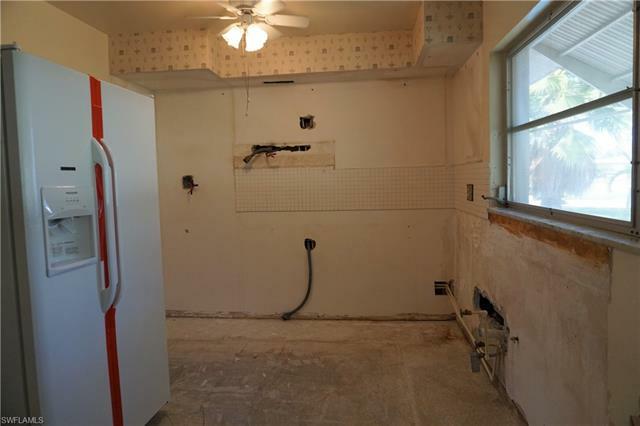 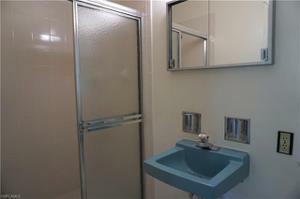 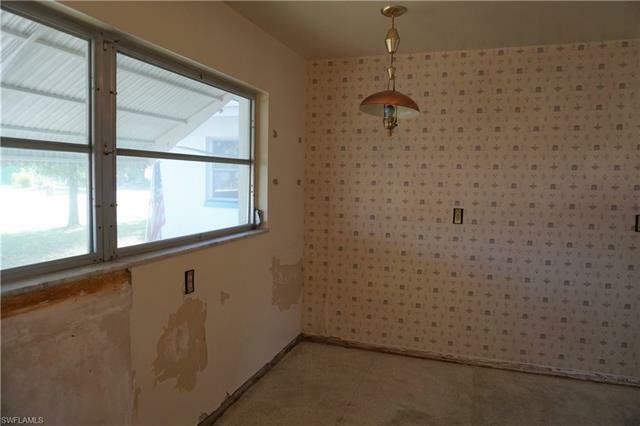 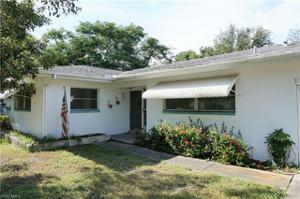 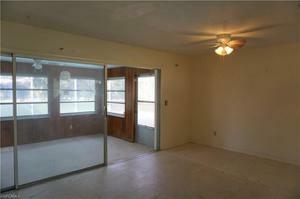 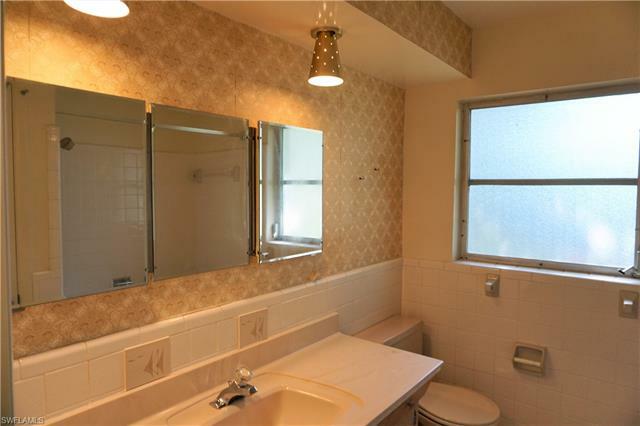 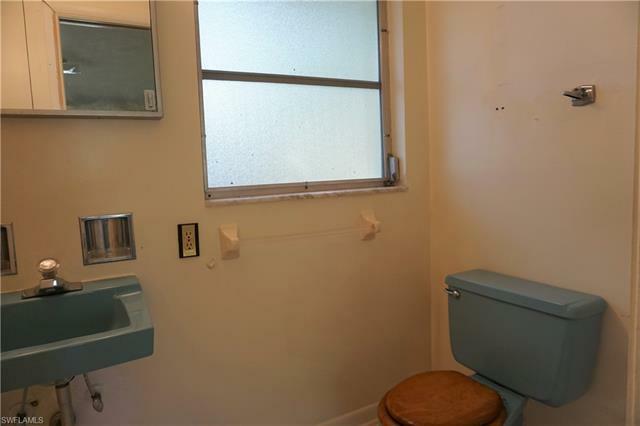 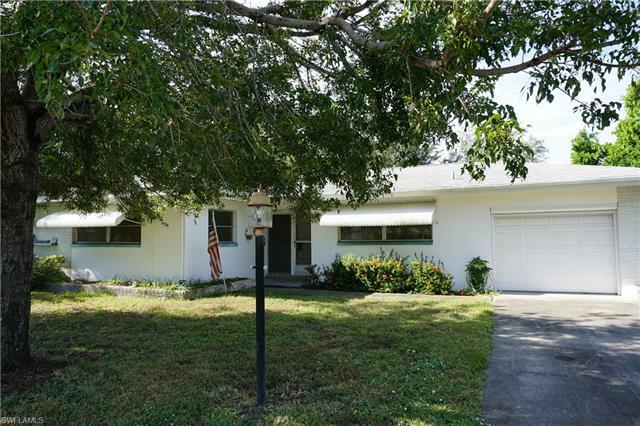 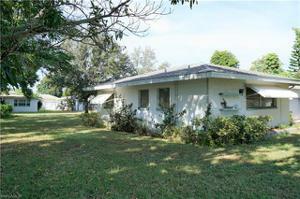 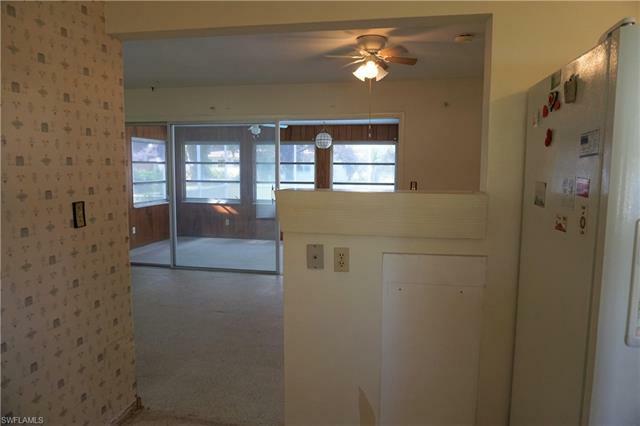 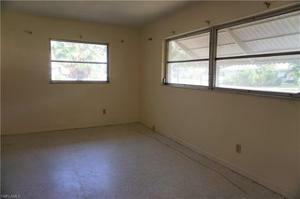 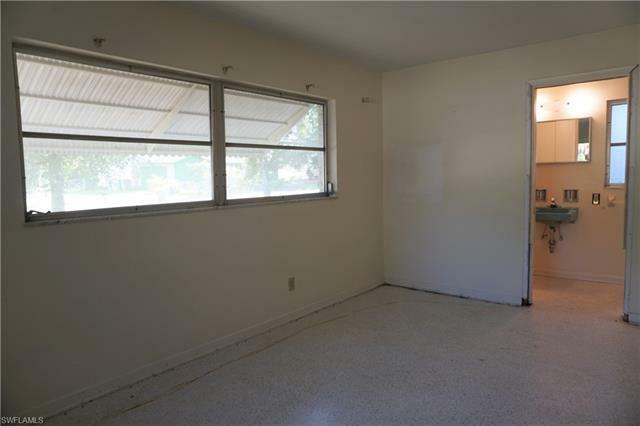 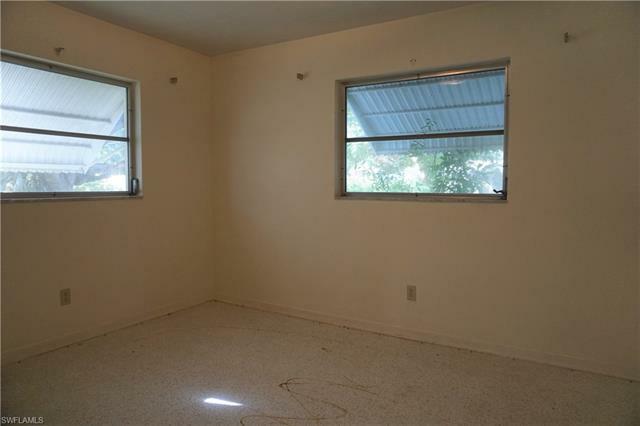 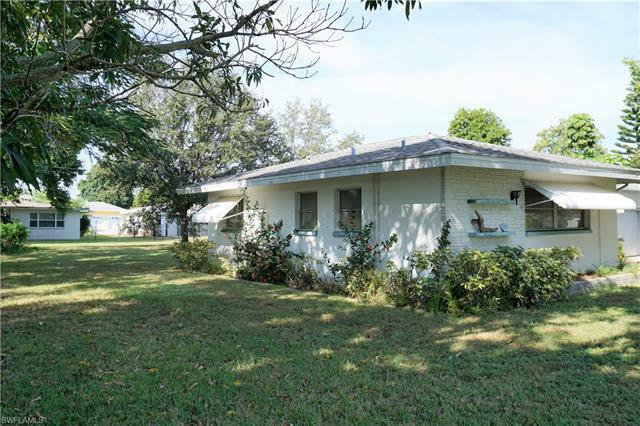 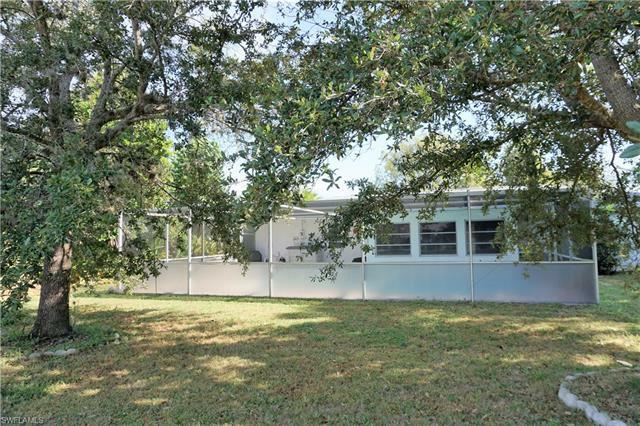 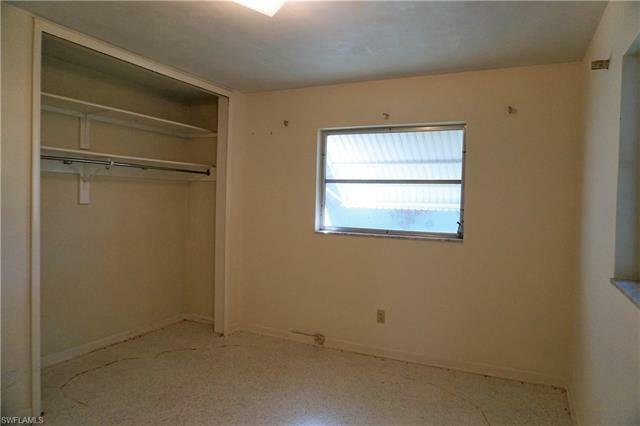 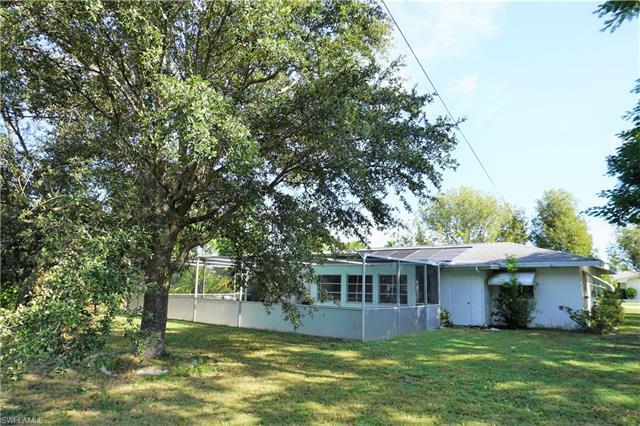 Florida style home with original terrazzo flooring, well maintained bathrooms and some original fixtures throughout. Huge bonus Florida room that looks out to the large, solar heated pool and backyard. Plenty of pool deck to lounge. 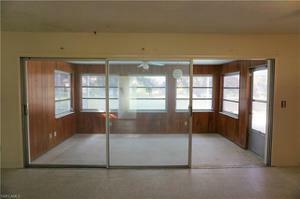 Newer roof, newer garage door with screen, oversized one car garage, and extra storage. See this home today before it's too late!